From one wild dream to the next! 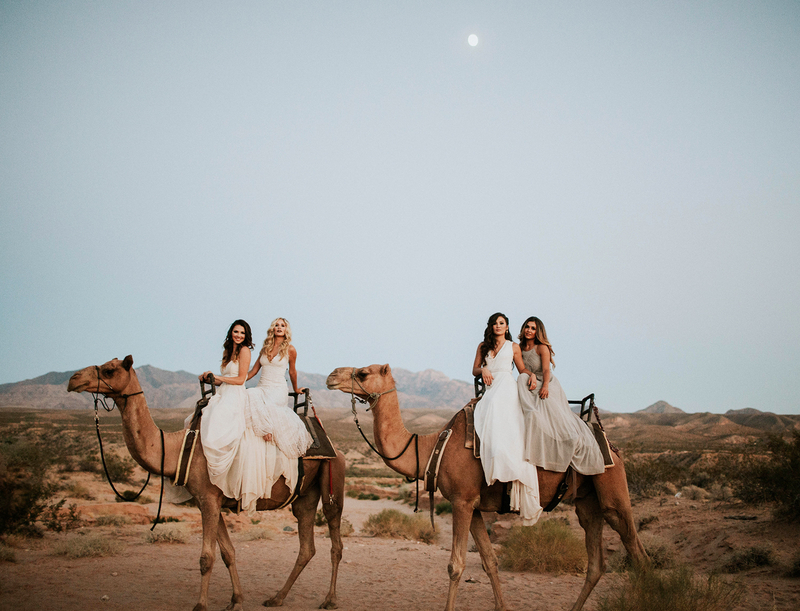 Caila Quinn, Jami Letain, Shushanna Mkrtychyan, Lauren Himle, Jennifer Saviano and Amber James — all from season 20 of The Bachelor with appearances on various seasons of Bachelor in Paradise — came together for a bridal-theme photo shoot at Camel Safari Las Vegas to celebrate one year since they … well … didn’t get engaged to Ben Higgins. 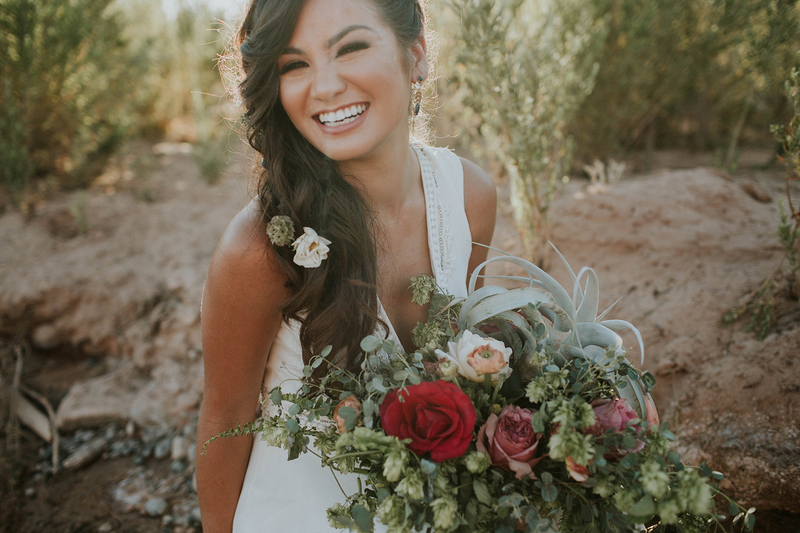 “We wanted to celebrate how far we’ve come and the amazing journey we’ve been on together,” Caila, who left Paradise with love interest Jared Haibon this past summer and broke up soon after, told Us of the getaway. As for the bridal theme, Alluring Events brought the girls together. Caila insisted they were all in on the irony of the wedding motif. Despite meeting while all dating the same man, this shoot was never “Bad Blood.” “Now we’re all kind of on our own path,” Ben’s second runner-up gracefully noted. PHOTOS: 'The Bachelorette' After the Final Rose: Broken Engagements, Weddings, Babies, and More! In fact, Caila mentioned many of the girls from Ben’s season are in an active group chat! “Sometimes it’s not all pretty, but there’s a lot of ‘Happy birthdays’ and ‘What just happened in Paradise? !’ messages,” she teased. Note to Ben: More than 15 of your exes are currently on a group chat. Tread carefully. There you have it: Girl power conquers all.